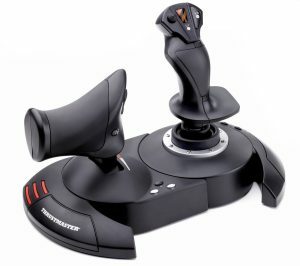 Please feel free to hang out in our pilots lounge area (discord chat) and meet the RS crew and your fellow Commanders. 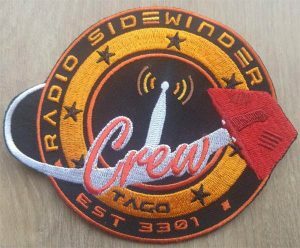 Want to fly with a group of awesome Cmdrs? 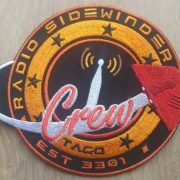 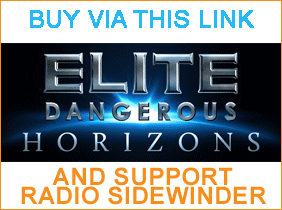 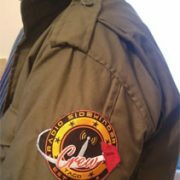 Join our minor faction the Radio Sidewinder Crew today. 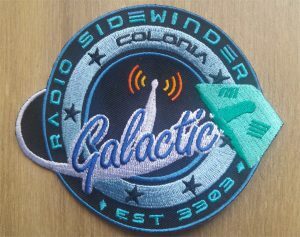 Radio Sidewinder cannot be held liable for any damage caused whilst typing/talking.